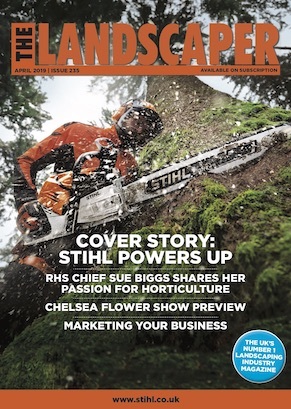 Landscaper supplier Green-tech, which is celebrating its 25th anniversary this year, has announced the results from its annual customer survey, which demonstrates its strength in the industry. 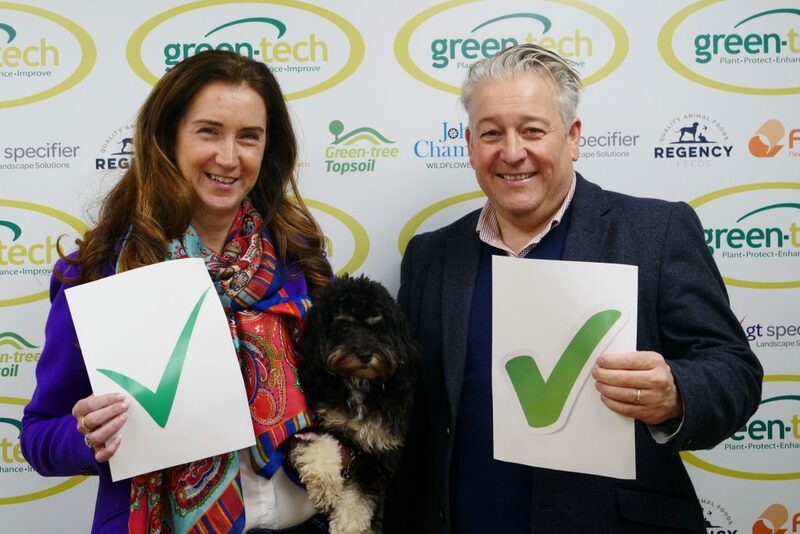 The survey was sent to Green-tech’s customers at the end of 2018 to discover their thoughts and opinions on all aspects of the business; from their people and products to their ordering, delivery and pricing structure. 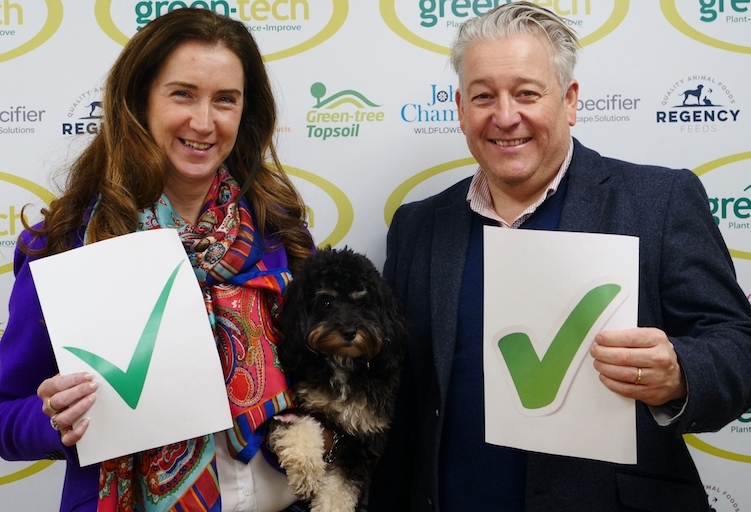 In keeping with previous years, the Green-tech’s sales advisors scored exceptionally well with 98% of respondents saying they rated them as good or excellent overall. For every completed survey Green-tech made a donation to their 2019 charity FND which supports those diagnosed with a Functional Neurological Disorder (FND), including Non-Epileptic Attack Disorder (NEAD). The charity was founded by a group of people who had been diagnosed themselves, and who wanted to come together to provide help and support to others.